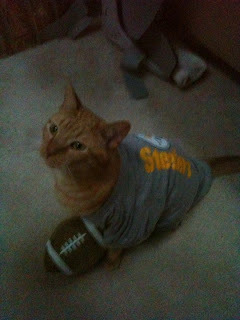 5 Minutes for Fido: "Patches, Your Friend is Here to Play Football"
Kitties Can be Steelers Fans too! 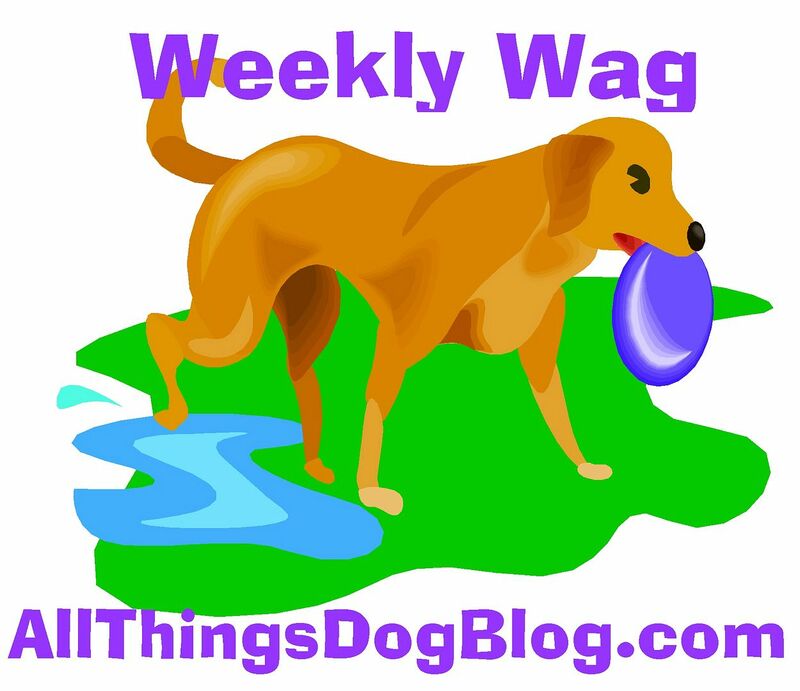 Thanks for joining us for the first annual Super Dog Sunday Blog Hophere at All Things Dog Blog and 5 Minutes for Fido. The action is also going on at our Facebook page throughout the afternoon, as well as on Twitter. After you “Like” us at Facebook, be sure to “Follow” us on Twitter. Don’t miss out on any of the photos, videos, commentary and all-out silliness as we continue to celebrate Super Bowl XLV with our own brand of Fido fun!